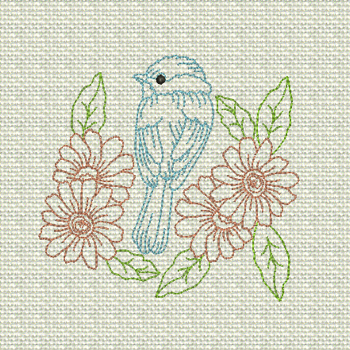 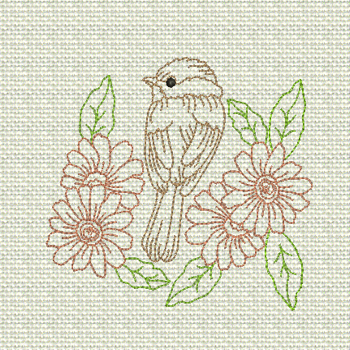 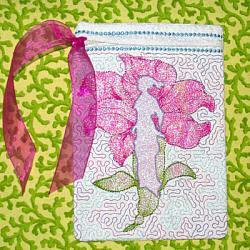 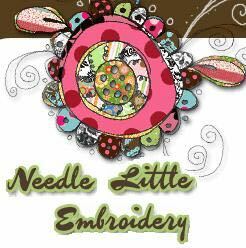 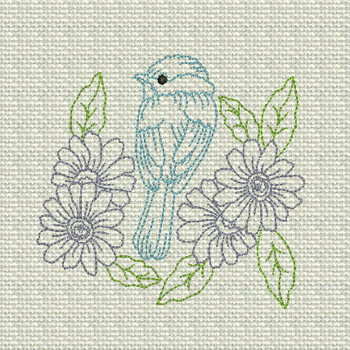 Welcome Spring with sweet stitches to brighten the home or stitch up a quick seasonal Tee ! 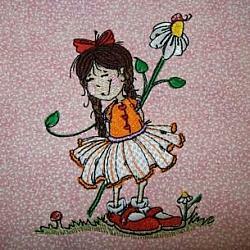 Sprinkle on tea towels, table linens, pillow cases, valances & more! 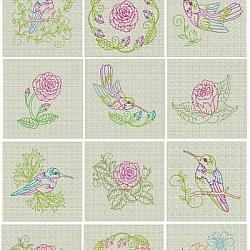 Stitch in mulitple color combinations to tickle your fancy or compliment your decor. 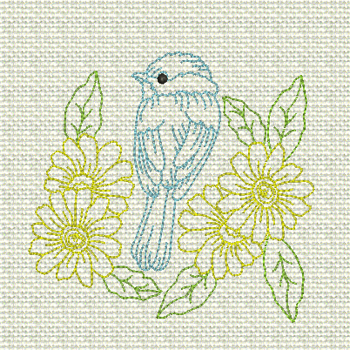 From T's to totes this delicate colorline will bring a bit of cheer to the dreary end of winter and brighten your day ... and fit right in Spring through Fall by simply stitching in colors to suit the season!